Same family, Same service, Next generation! 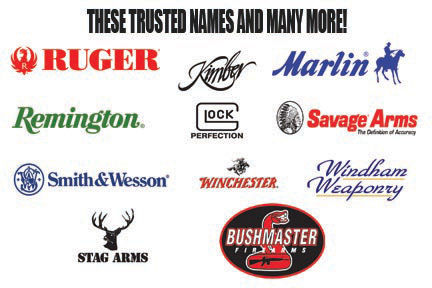 We buy and sell new and used guns, accept trade ins, consignments, sell hunting and fishing licenses, FFL gun transfers, gunsmithing, duracoat, hunting supplies and accessories as well as home protection, personal defense items and more! Monthly NYS pistol permit classes and firearms instruction also offered. Have a loved one who is deceased and not sure what to do with their guns or what they are worth? 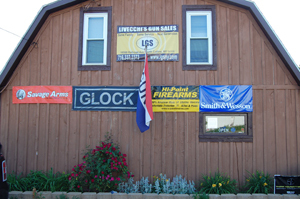 LGS is available to do appraisals, estate purchasing, and gun transfers. IF GUNS ARE BEING PUT ON A BADGE OR TAKEN OFF A BADGE, A COMPLETE AND APPROVED C/D FORM MUST BE BROUGHT WITH YOU TO PISTOL PERMIT. CONSIGNMENT SALES – 15% commission of final sale price. GUNBROKER SALES – 15% commission of final sale price + any additional Gunbroker fees. *Please note prices and fees are subject to change.